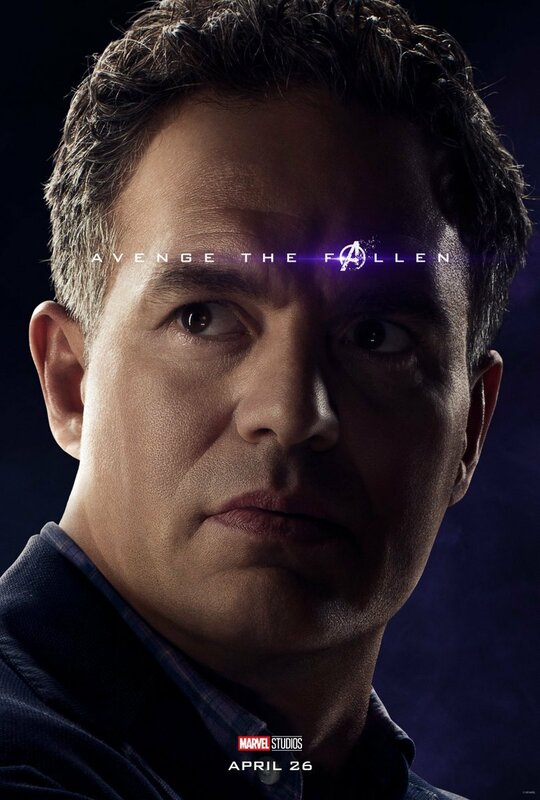 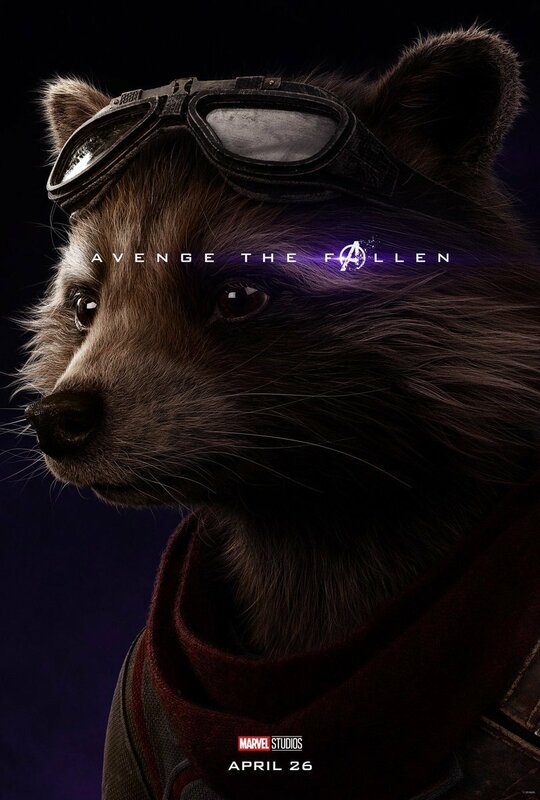 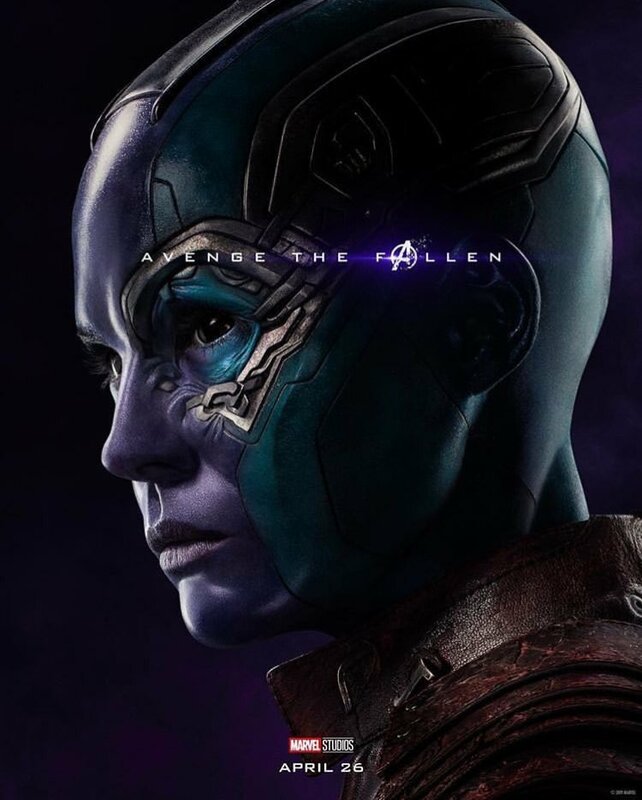 With exactly one month to go until the release of Avengers: Endgame, Marvel has just dropped a whole load of new character posters that tease an all-star line-up for the MCU’s Phase 3 finale. 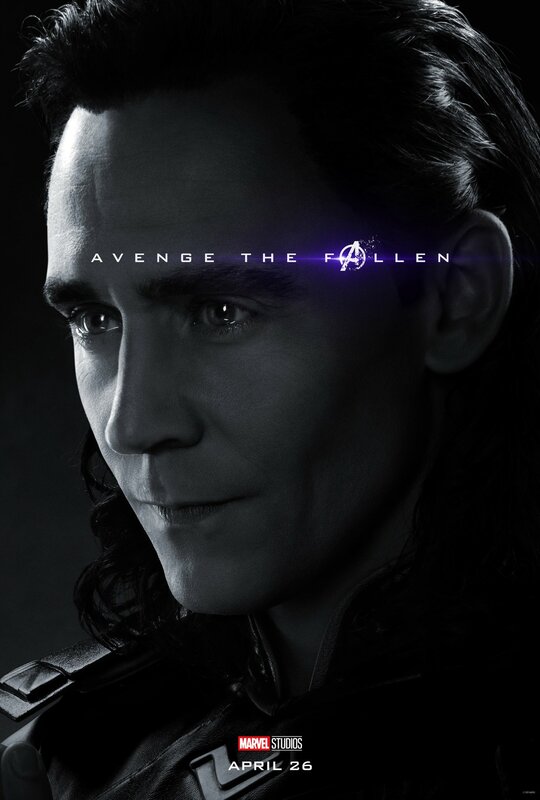 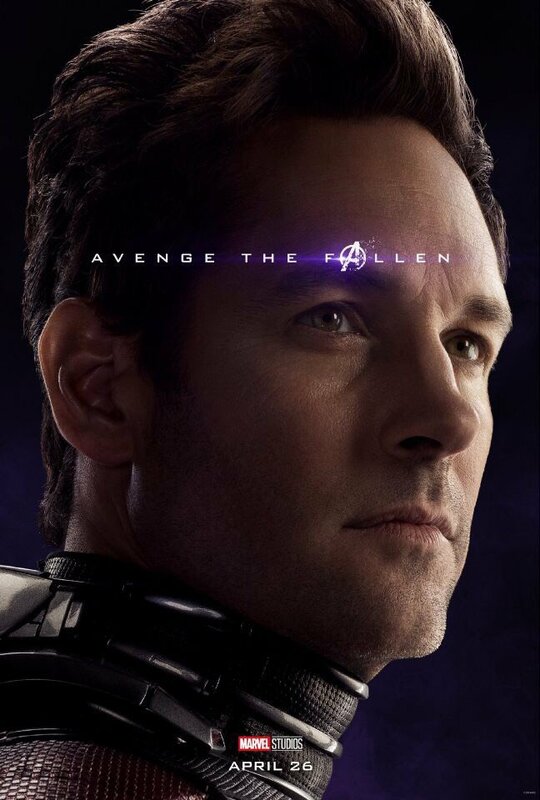 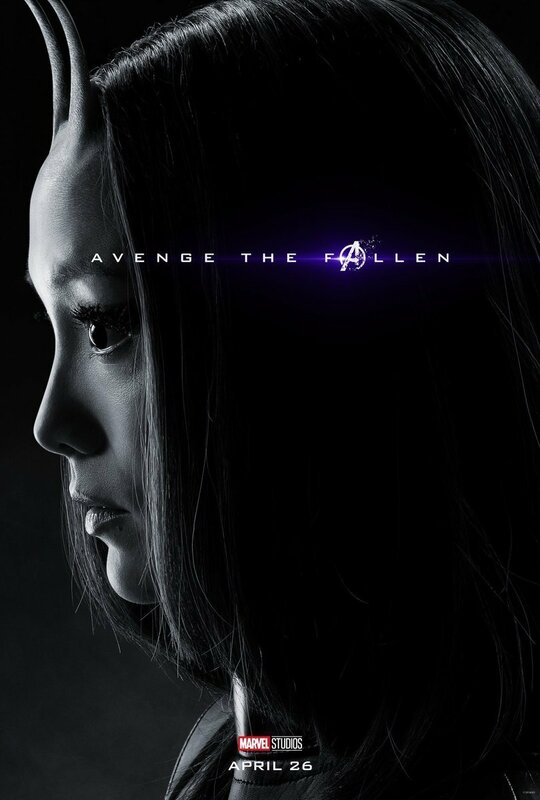 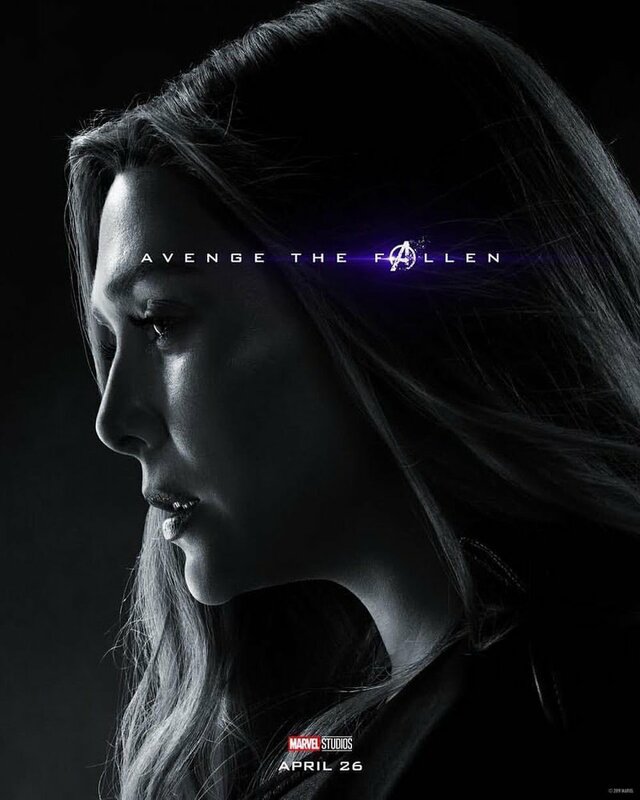 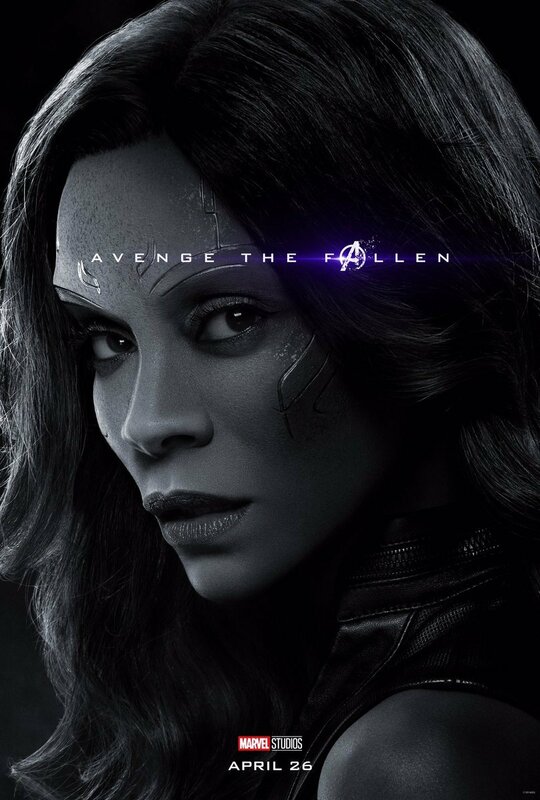 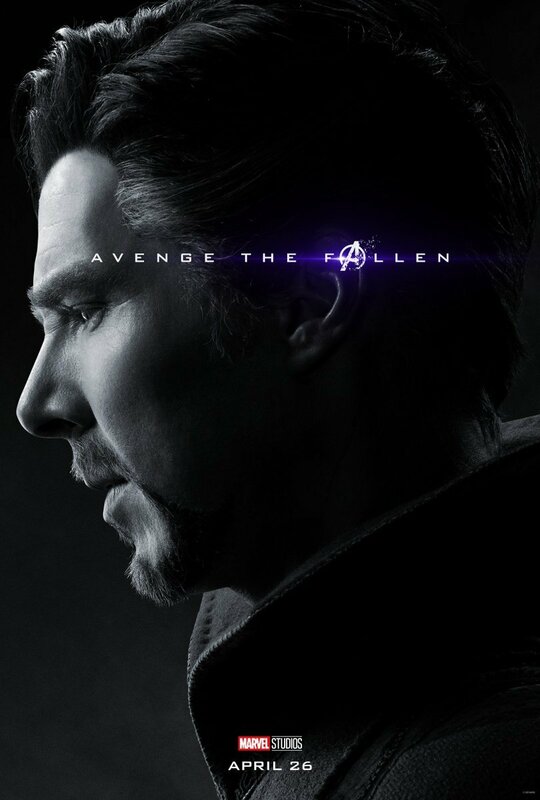 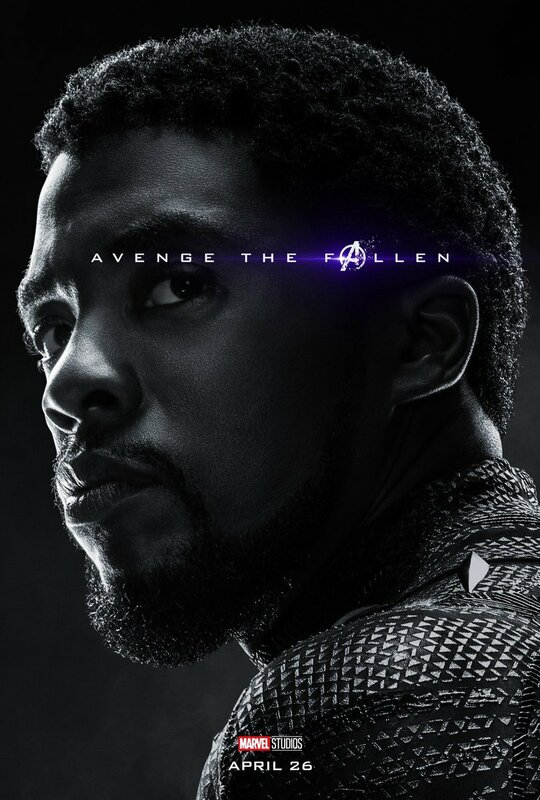 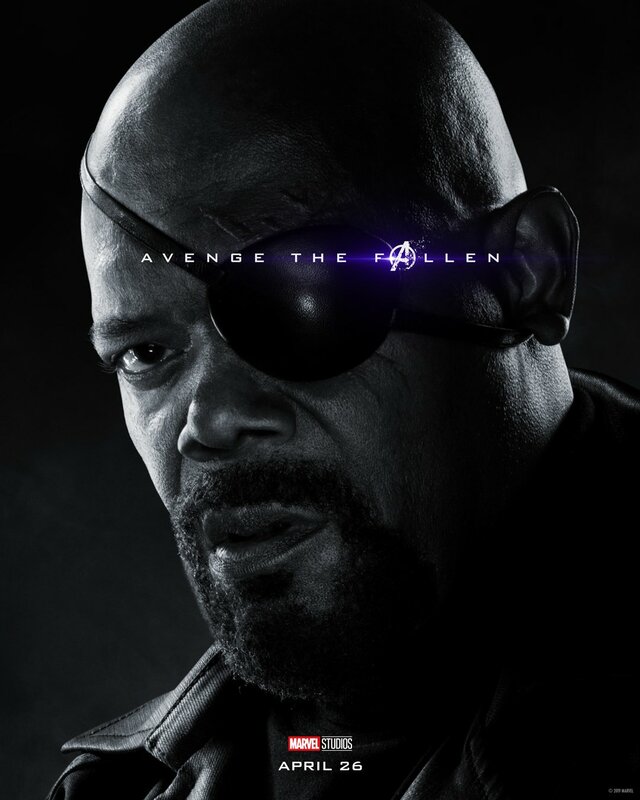 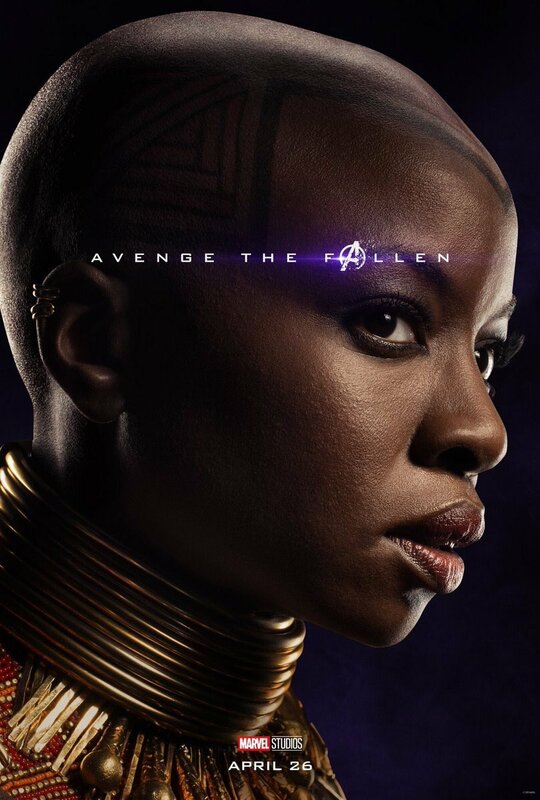 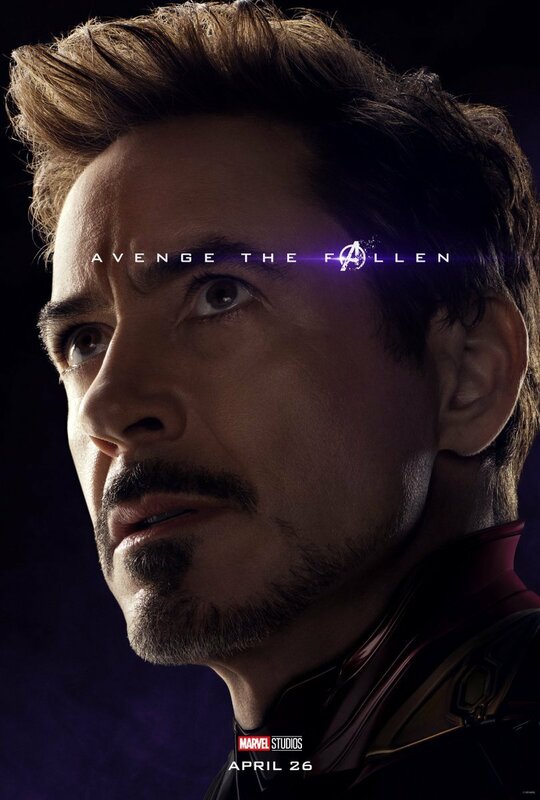 “Avenge the Fallen,” reads the tagline on these newly unveiled images, which not only display the surviving heroes who’ll be doing all the Avenging, but also the “fallen” characters who perished in last year’s Avengers: Infinity War. 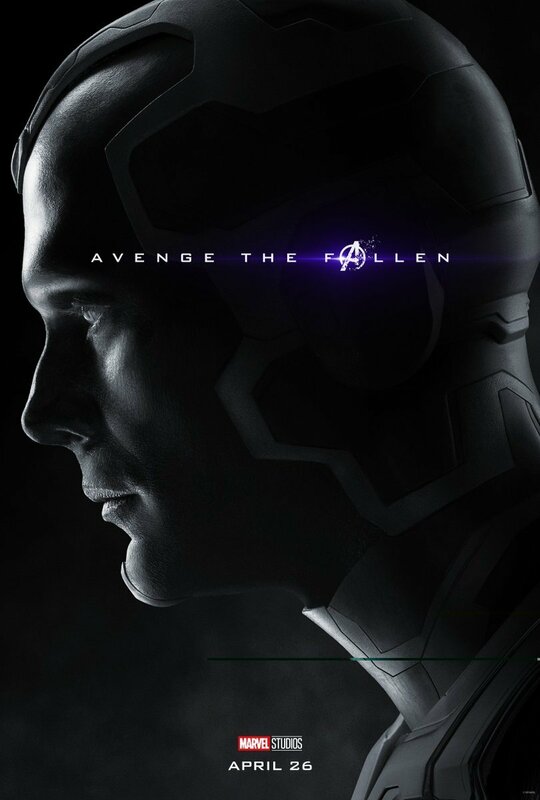 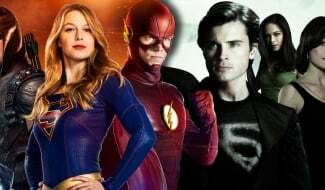 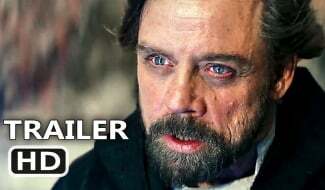 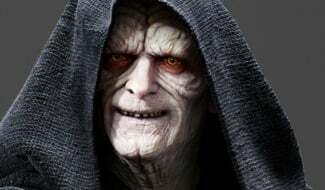 Though Marvel has been reluctant to admit that any of these dead heroes are appearing in the upcoming film, the evidence is certainly mounting to suggest that Vision, Loki and the Snap victims will be showing up somehow, be it through flashback, resurrection or the widely predicted time travel plot. 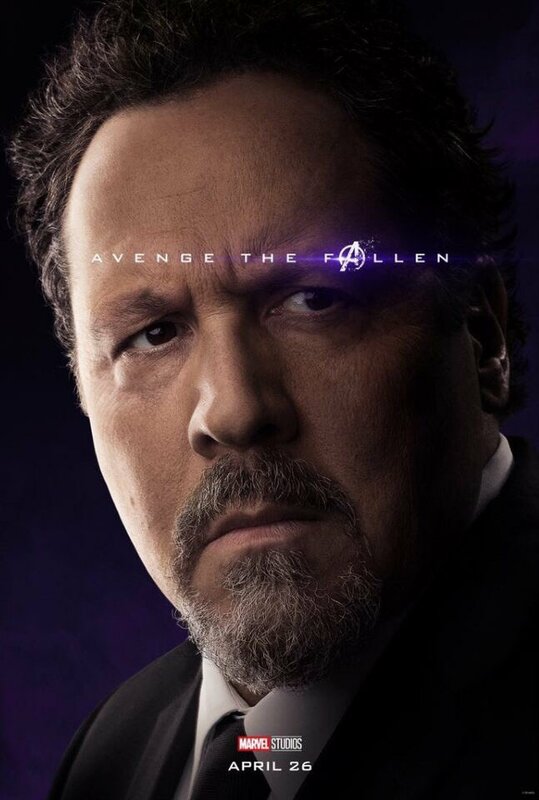 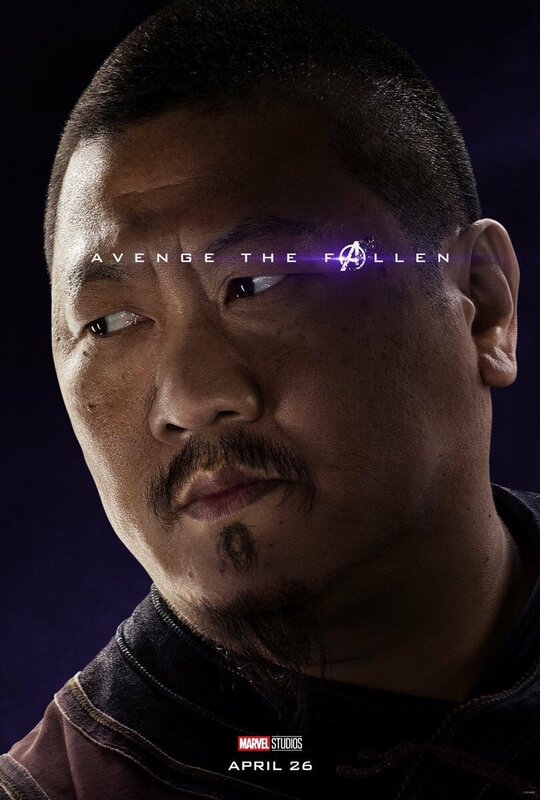 Also viewable in the gallery above are a few MCU stars who’ve yet to show up in any of the film’s promotional footage, including Benedict Wong as Wong and Jon Favreau as Harold “Happy” Hogan. 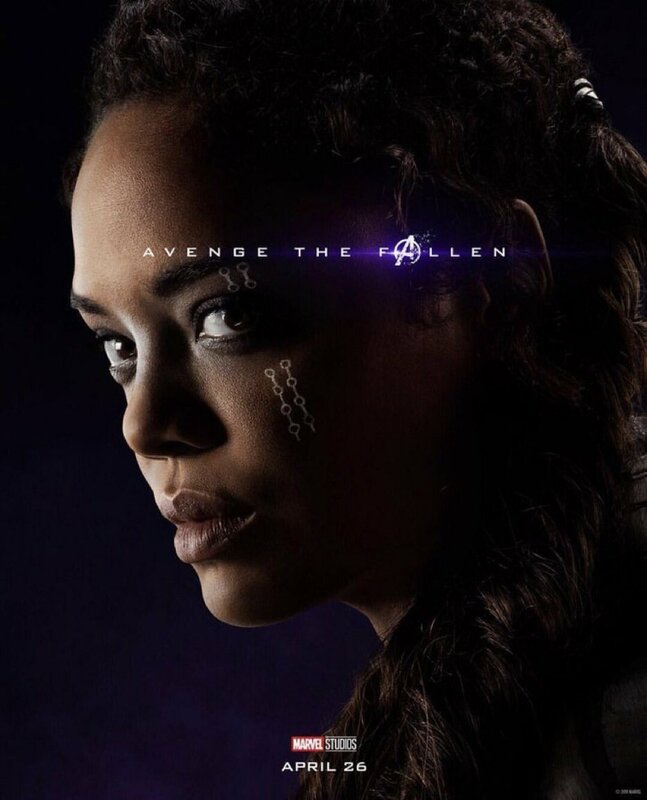 However, the most interesting inclusion in this new batch of images just might be Tessa Thompson as Valkyrie. 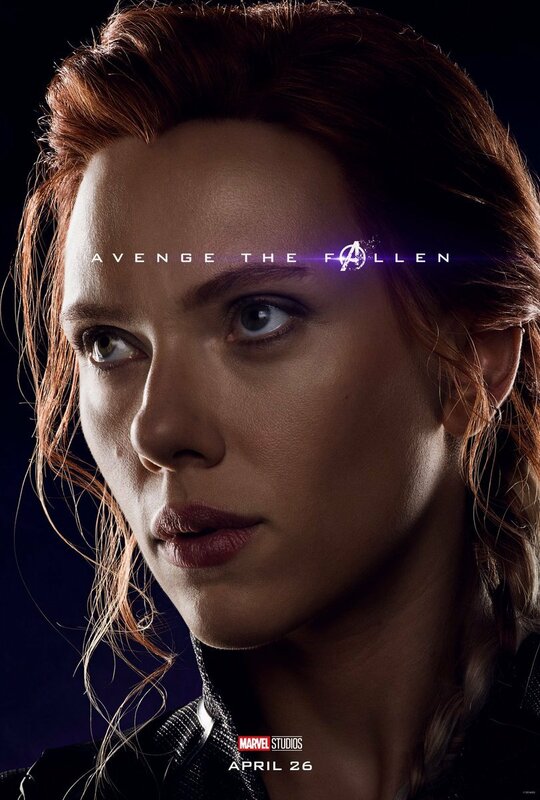 While it’s been pretty much confirmed already that the Thor: Ragnarok heroine will be making a comeback, it’s still nice to see that Marvel is no longer trying to hide it. 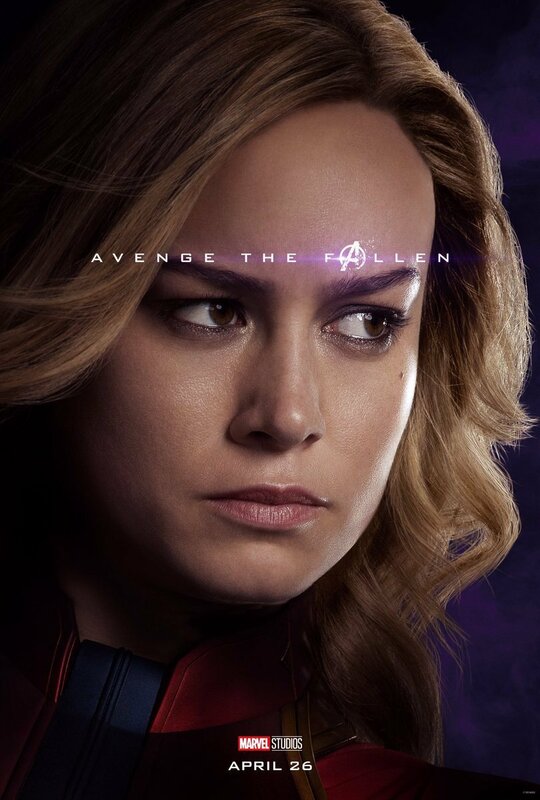 Who knows, maybe that Valkyrie and Captain Marvel pair-up that Thompson and Brie Larson have both endorsed is only a month away from happening? 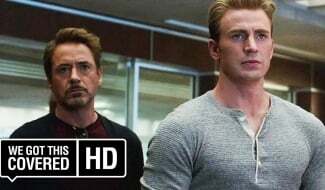 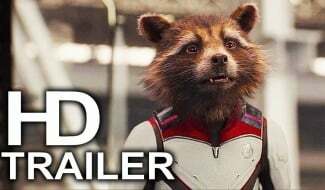 Of course, we can probably assume that the Russo Brothers are still keeping at least a few more surprise returns under wraps, but all will be revealed when Avengers: Endgame hits theaters on April 26th. 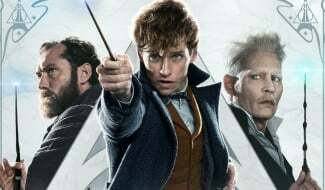 In the meantime, you can expect North American tickets to start going on sale very soon.